One of the core philosophies at our office includes continuing education. Our staff spends many hours each year in training classes. "Investing heavily in a continuing education is a vital part of Elevated Dental. This ensures we can offer our guests conservative and top quality oral care for their over all health,” says Dr. Holmberg. 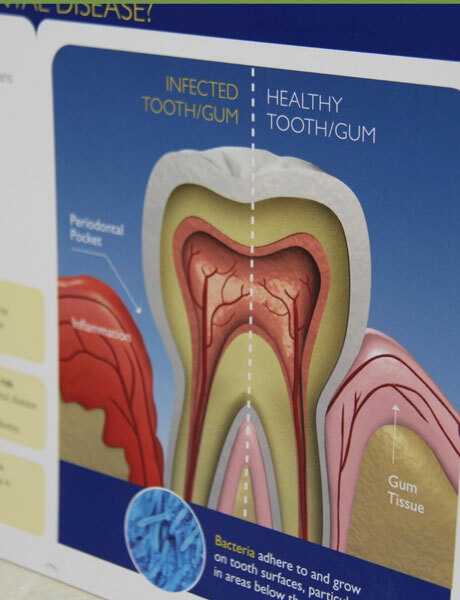 Scientific research continues to enhance our ability to adapt and improve our dental practice. This includes understanding changing trends in cancer prevention, to utilizing improved materials for common dental procedures. Digital dentistry; including crafting, and creating same day crowns, and in some cases, veneers. SPEARS, a world-renowned group focused on the treatment of worn teeth using a team of specialists to create the best treatment outcomes for heavily involved cases.